I put a deposit down on Targa 4 GTS November last year, went back in today to confirm my spec before it goes in to production. I asked him about the new 992 and he told me that nothing will be coming out until 2019 and they don't know what models will be coming out . I'm pretty sure that 992 production won't start until MY2019 (Autumn 2018)at the earliest which means the UK probably won't see any cars delivered for about 12 months from now. For the 996, 997 and 991 the Targa didn't come on stream until a fair after the Coupe and Cab' variants so it could easily be 18 months and possibly 24 months from now before you'd get a 992 Targa - if indeed they do actually produce one. The 992 will most probably be built upon the 991 chassis albeit for a few tweaks here and there. 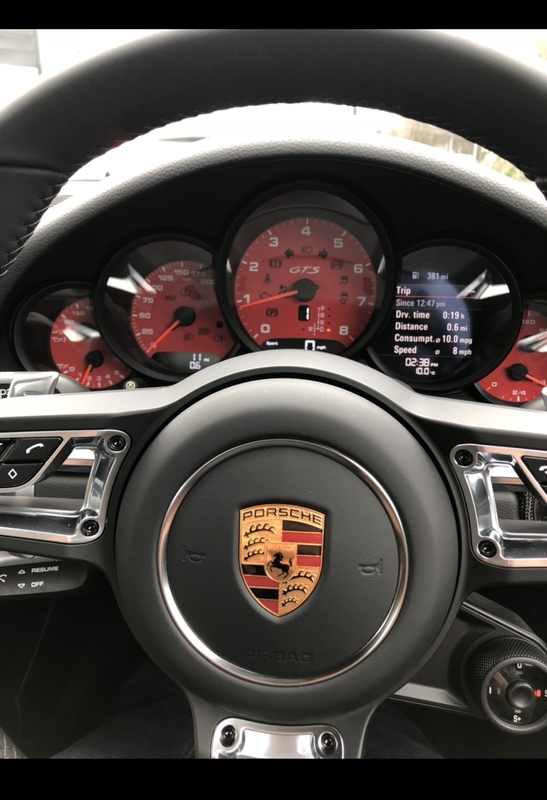 I highly doubt the driving experience (for the Carreras and Targas) will be any different except for faster 0-60 times and top speeds owing to the usual 20bhp increments these cars give upon every new release. Highly likely as the tooling is unlikely to change significantly until the next all-new 911 (circa 2026), ie. the next series after the 992. As you have chosen a GTS model, historically these have depreciated a lot less than the other models in the Carrera/Targa range. Another thing you ought to note is that all 911 models have been showing very strong residuals, especially the 997 and 991 ranges. In the latter case, I have been looking at prices for the last 2 years and there has not been much shift downwards in terms of prices of the current generation (especially the GTS models). I don't think you will be losing an excessive amount on your 991.2 going forward. Good luck with the purchase -you are one very lucky man indeed! 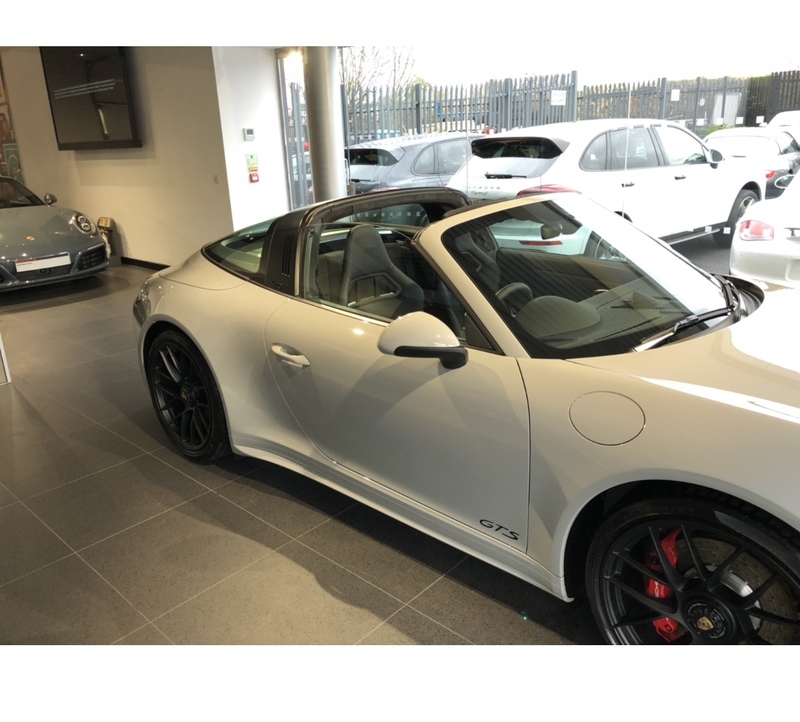 I had a new 991.2 C4S Targa for 10 months and the loss was £6k from £107k so not bad and I'd say the GTS should do better. Thank's, i had a 991 Targa 4S end up getting rid of it in October now i'm itching to get back in one. I must as a question. I have decined to do so as I keep believing I am not looking in the right section. Ever since joining this forum it was not clear to me where the new 911.2 3Ltr twin turbo fitted. The 3.0 litre twin turbo units were fitted as standard across the 991.2 Carrera/Targa range from Q3 2016. Prior to this, the 991.1 Carrera/Targa range was powered by naturally aspirated 3.4 or 3.8 engines (depending on trim level). 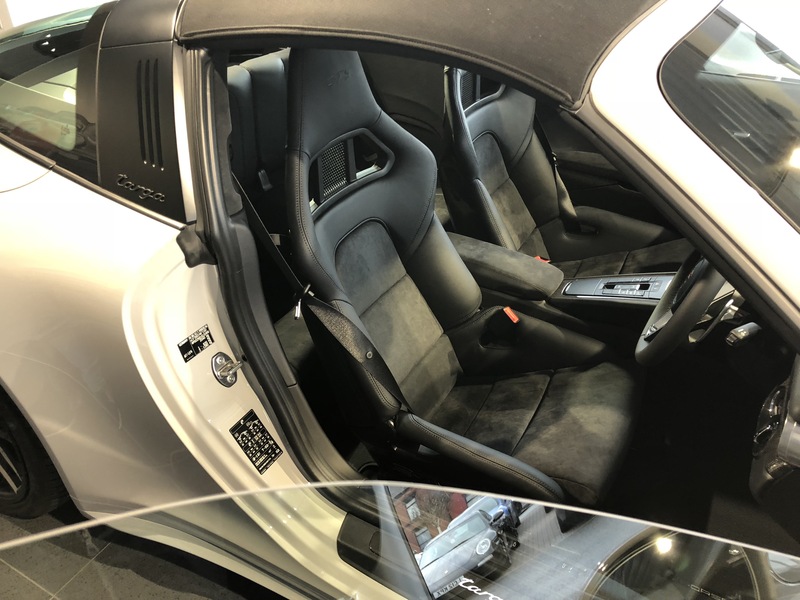 The 997 series (Gen I and Gen II) Carrera/Targa range was also powered by naturally aspirated 3.6 and 3.8 engines (again depending on the trim level). Prior to the 991.2, only the Turbo and Turbo S models had turbochargers in their engines. I think it might be you. Information and posts relating to both generations will be found in the 991 sub-forum. There were two generations of the 996 and the 997 as well so you might have seen 996.1, 996.2, 997.1 and 997.2 in other sub-forums. Looking forward to seeing the pics on Saturday. Porsche have got the Targa look spot on with the 991.2, not since the early air cooled days have they looked this good in my view. A big fan of the current styling. Hope weather is nice over next few days and i will get some decent pic's, Inside Its Epic Carbon pack with carbon illuminated sill covers.